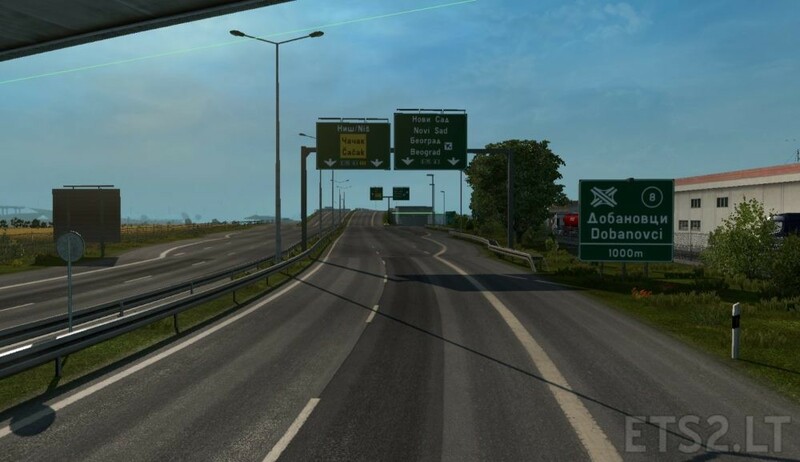 Project Balkans with Romania Extended road connection exists?? 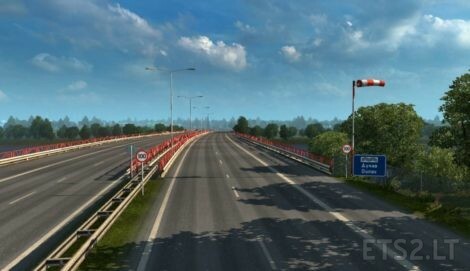 -almost any map except MhaPro (broken road connection), Eastern Express or Project Balkan. 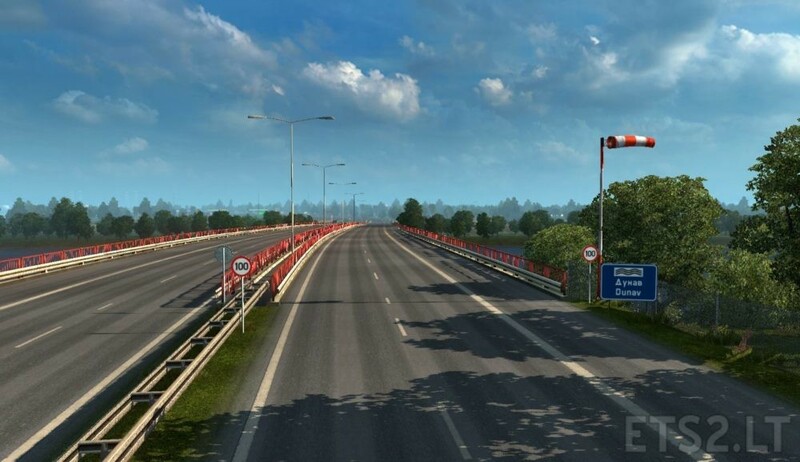 Arayas mentioned on the SCS forum that this map is not compatible with Ro-Extended (ProMods version).